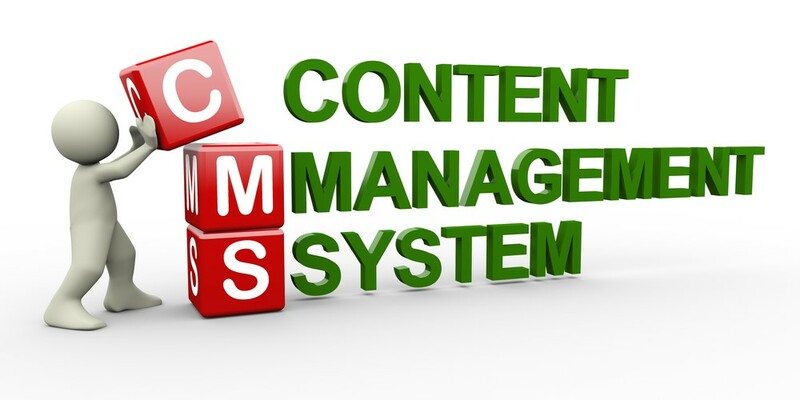 Content Management Systems (CMS) are updateable websites that can be edited by you 24/7 through a simple web interface without using programming code. With a CMS you can edit the content of pages, create new pages, delete existing pages, upload photos and more. Because of their ease-of-use, content management systems are increasingly used to allow businesses and organisations to take control of their own websites. Although Content Management System websites are designed to be fairly easy to use, if you are not very comfortable with computers, or haven’t used similar computer software before it may be helpful to get training from mOrsoft in using your CMS. mOrsoft offer fully-featured CMS websites to clients in Essex and throughout the UK. Contact us now for more information about CMS websites and if this is the right option for you.